Upon inspection of VELOCITY you'll find she exudes the qualities of a new yacht. The owner, her only owner, has spared not a penny in keeping her cosmetics and mechanics in top condition. Most of her life has been spent under cover. From her top sides to the engine room, all have been professionally maintained. She recently completed a two year, $300,000 refurbishment and extensive upgrade program. 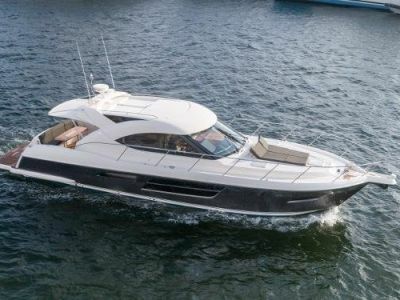 It includes such items as new paint, transmissions, overhauling of the engines, new risers, AC systems, new communications, new electronics, new AV systems and much more. The engines, drives, generator, AC, fire extinguishers, fridges, water maker, underwater gear and roof system have all been serviced in 2016. 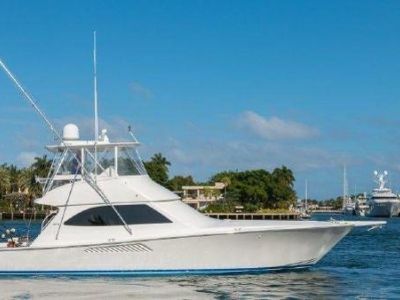 Located in Fort Lauderdale, she is easily available for a viewing. 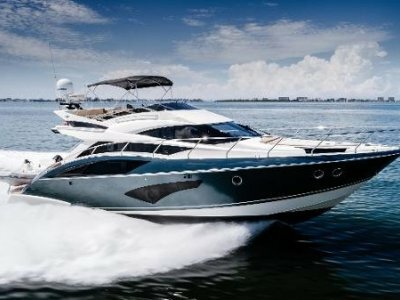 If you're looking for a 50' Pershing you must see this boat!